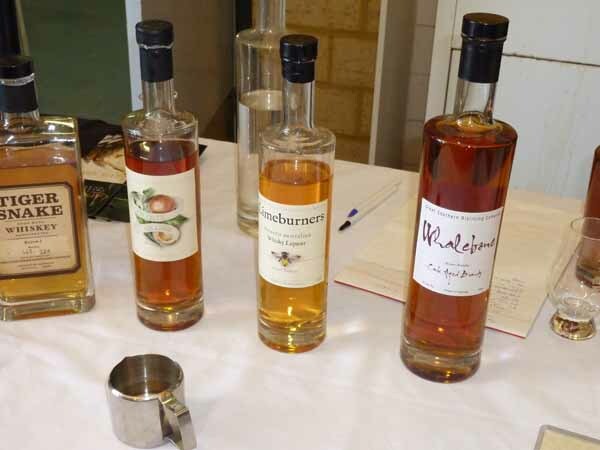 Easter food and wine festival held in Albany WA. 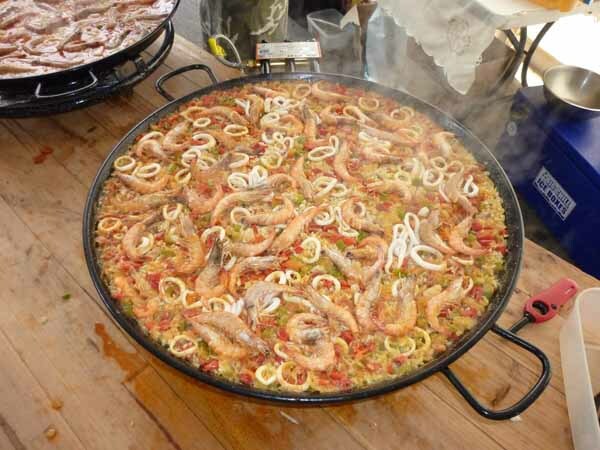 Serious seafood, wine and food lovers will enjoy the Festival of the Sea. 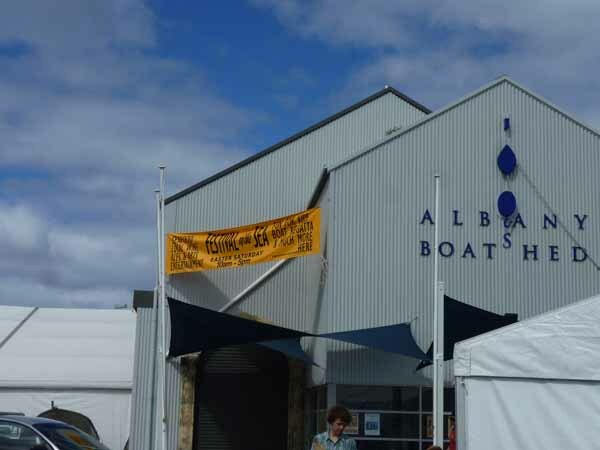 The event is held annually on the foreshore of the Albany Waterfront Marina at the Boat Shed. Be entertained by the Celebrity Chefs cooking up a seafood storm and pitting their culinary expertise against local identities in a highly competitive cook-off. Come and watch the action filled boat race, to see if the boats actually stay afloat because they were only built that morning! Plenty of fun to be had, things to do and see for the whole family to enjoy. A gold coin donation. We did get there a little late so most of the food had already gone. It certainly was the place to be on Saturday. We ran into all kinds of people which we hadn't seen since last year when we were there.